The weather has been surprisingly warm, and I’m really digging it especially because I get to fulfill my ten cents numbero 4–mix-matching winter and summer clothes! As much as I don’t want to admit it, I have way too many clothes and my closet is rather small…my folded clothes are dispersed all over my room. I tell myself to separate and store clothes that don’t fit the current season to make space; however, I fail to separate anything because all clothes work for any season! 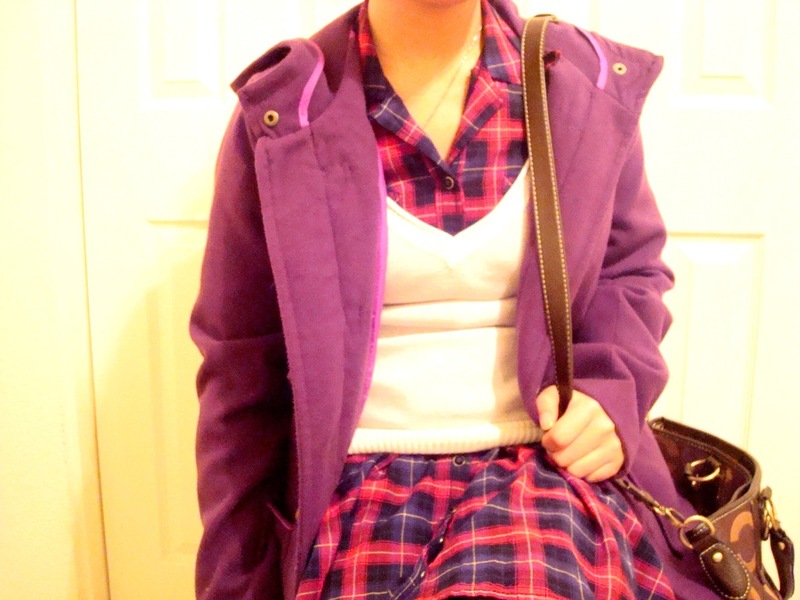 Summer dress+fall sweater+winter toggle coat=<3 My favorite trend as of now is definitely the layering of sweaters. I typically don't layer it with dresses, but I like how it makes the outfit casual, but a wee bit fancy; it is also very versatile! 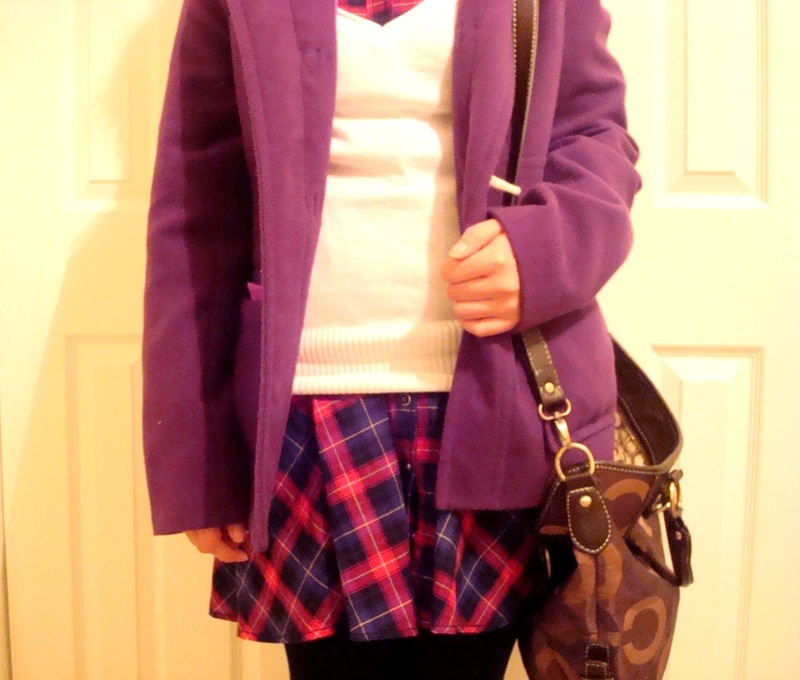 My ten cents #4: LAYER LAYER LAYER and MIX MATCH YA SEASONAL CLOTHES TOGETHER! Get the most out of your clothes by using it all year round. Not only does it lower your PPW, but it also gives depth to your wardrobe and style. Adding or taking away a garment or a piece of accessory really makes a difference in the way you express yourself. Dressing up or down never got so easy!